When it comes to your Idaho Falls rental property preservation initiatives, the old adage “out of sight, out of mind” usually follows. A lot of the important procedures that comprise the nuts and bolts of rental home are concealed from view, and usually, maintaining them may be overlooked. But regular maintenance of these hidden items is just as significant as the more obvious ones. To name a few, a home’s hot water heater can function impeccably for ages and become unappreciated. But sooner or later, sediment from the water can collect in the bottom of the water heater, causing rust and other problems. For this reason, it’s important to flush out a hot water heater regularly to keep it running properly. Along with ensuring that your rental home has plenty of hot water is making sure that your sewer line is clear. The last thing a person would need is a backed-up sink, tub, or drain. Even though repeatedly disregarded, it’s important to have your main sewer line checked on a regular basis to prevent drainage problems down the road. 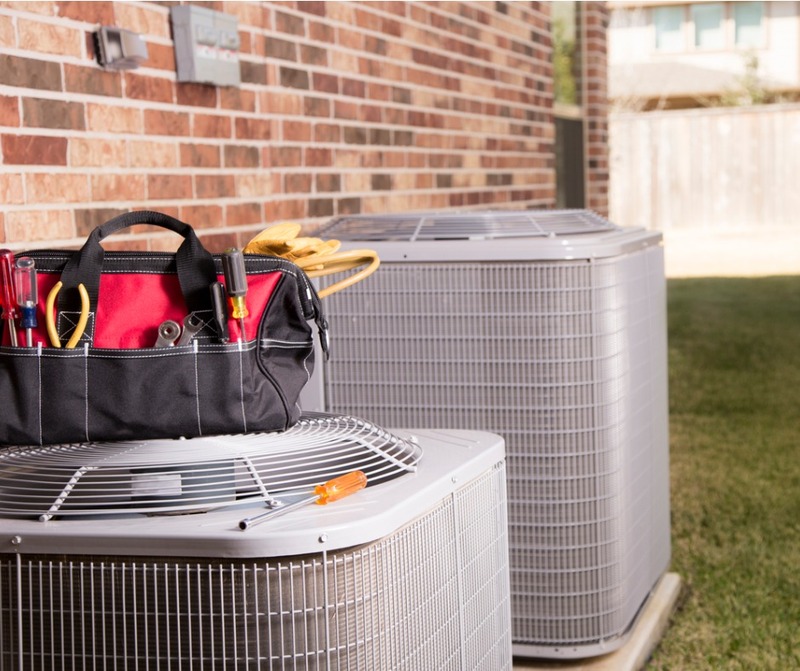 A further frequently disregarded maintenance feature is the property’s heating and cooling system. Along with checking the air conditioning unit and furnace annually, it’s essential to sanitize all ducts and vents also. Dust and pollutants can collect inside a home’s ductwork, reducing the system’s efficiency and exposing your tenants to trapped allergens. When the important devices are operating accordingly, it’s more attainable to get your Idaho Falls rental home occupied and your tenants joyful. Properly maintained systems tend to need fewer repairs, saving you a lot of money later on. Tenant retention leans on proactive property maintenance, something upon which our team of property management experts succeeds. A comprehensive property maintenance plan gets a great deal of time and energy that you may not readily have at hand. Why not contact us? At Real Property Management Southeast Idaho, we perform periodic upkeep on every component of your rental property in Idaho Falls, saving you time and money. If you have any inquiries about upkeep ideas or any of our other property management services, contact us online or by phone at 208-423-1212 today.